At Minds Alike we believe through an understanding of learning, emotions and natural behaviour we can help our animals share full-filled and stress free lives with us.  We provide reward based training and behaviour modification, offering a range of services for dogs, cats and horses. We are fully insured by professional indemnity cover and public liability insurance.